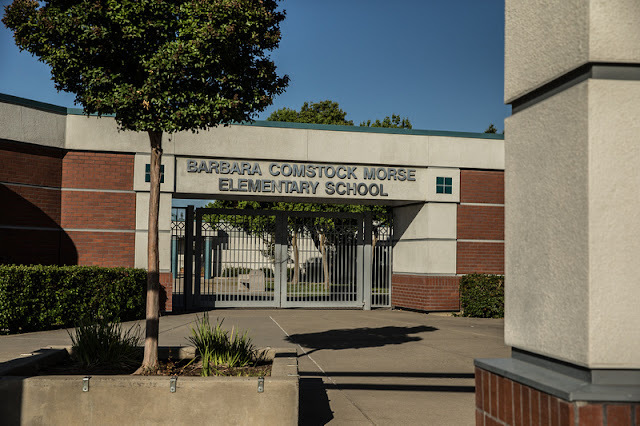 At the Tuesday, November 13 meeting of the Elk Grove Unified School District, a parent of a student at Barbara Comstock Morse Elementary School expressed frustration with the district's policies. The parent claimed her son was subjected to racial epithets and being bullied by an identified sexual predator. EGN needs to put a lid on it. Home builders drive this town and if word gets out that EGUSD has issues, there go the home buyers! Perception is reality, so please let EGUSD cling to its past glory and don't hint that they are gradually slipping into mediocrity.